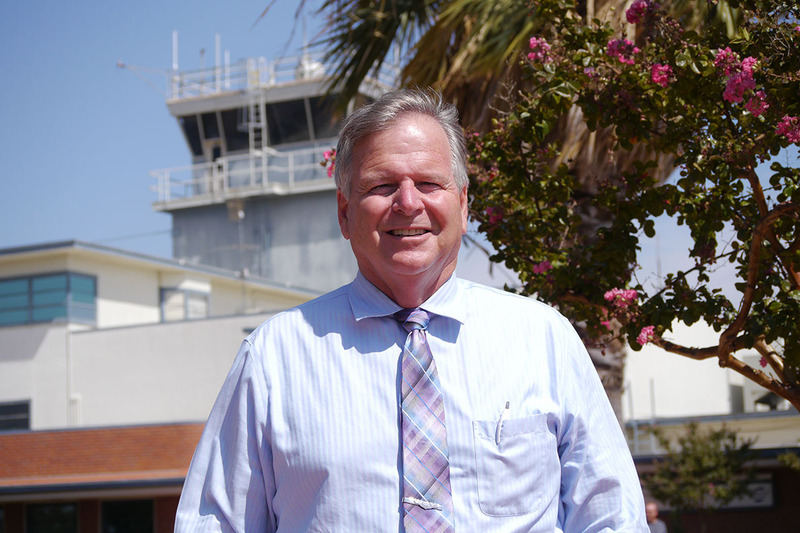 Craig enjoys helping students develop new skills and gain the confidence to become safe, proficient pilots. He keeps his schedule flexible to help accomodate the needs of his students. To make an appointment with Craig, please call (916) 427-7707 or write to us below.